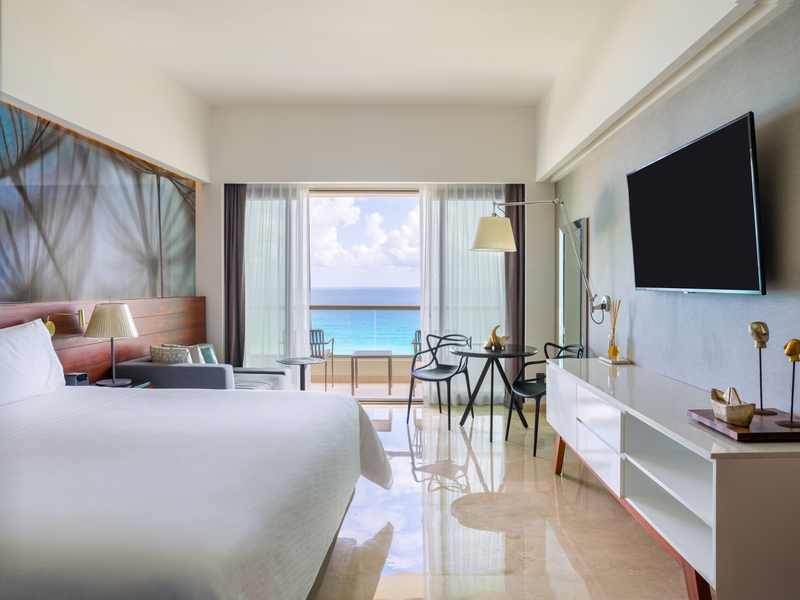 Live Aqua Beach Resort in Cancun has completed its multi-million dollar renovations. Part of La Colección Resorts by Fiesta Americana, a collection of 13 unique resorts located in Mexico’s most popular destinations, the new Live Aqua Beach Resort Cancun now shows off reimagined guestrooms, an upgraded Aqua Club, new and improved dining venues and refurbished beach and pool area. The resort features seven pools, each with a different temperature. Guests can also experience the Aqua Club located on the property’s fifth floor that provides a deluxe lounge with access to the best ocean views and VIP amenities. 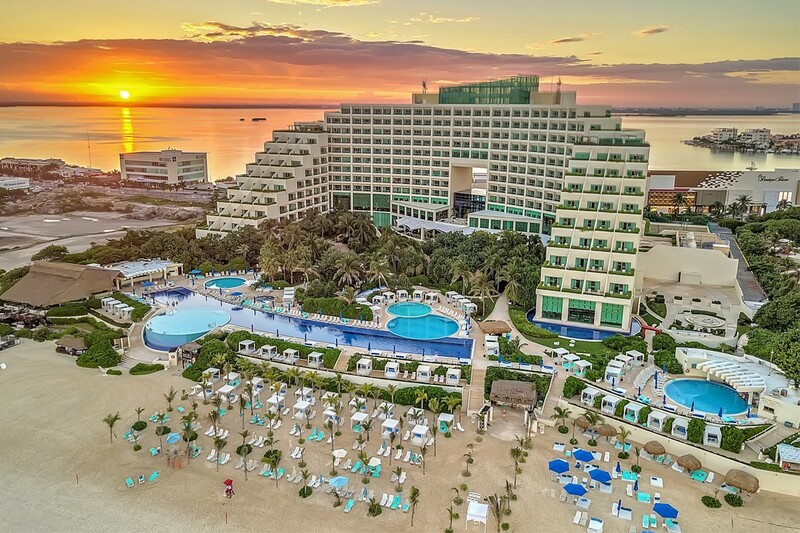 Agents are encouraged to take advantage of the Feel Our Mexico promotion to save their clients up to 30 per cent off, an upgrade from an ocean front suite to a lounge and Aqua Club amenities for a limited time only on all bookings between now and Feb. 11 (travel window from now through April 27, 2019). For more information on the resort and this promotion, visit https://www.lacoleccionresorts.com/en/specialoffers.